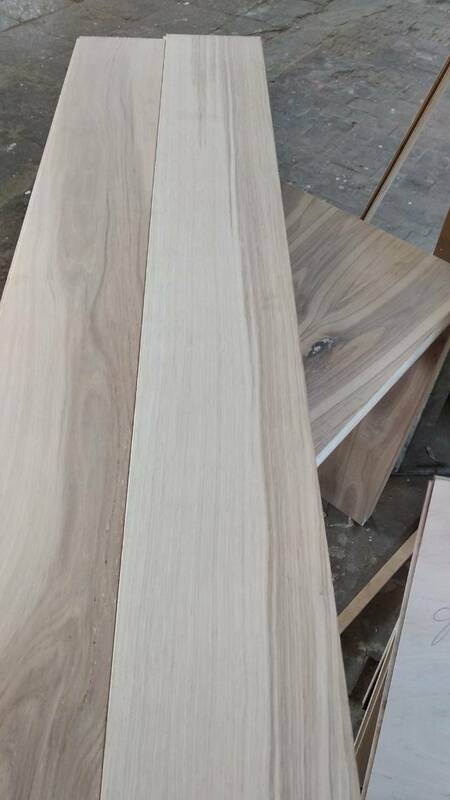 Sell oak lamellas and oak strips - Demands and Offers for wood and wood products. 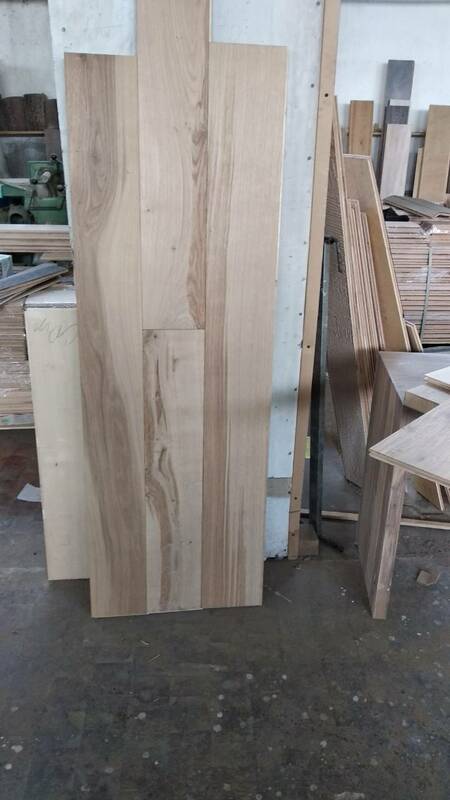 ID 459948 We sell oak lamella in an big assortment of lengths and widths. We can provide oak lamellas on fresh cut (raw material) or dried. For more info and our products please contact us. We sell oak lamella in an big assortment of lengths and widths.